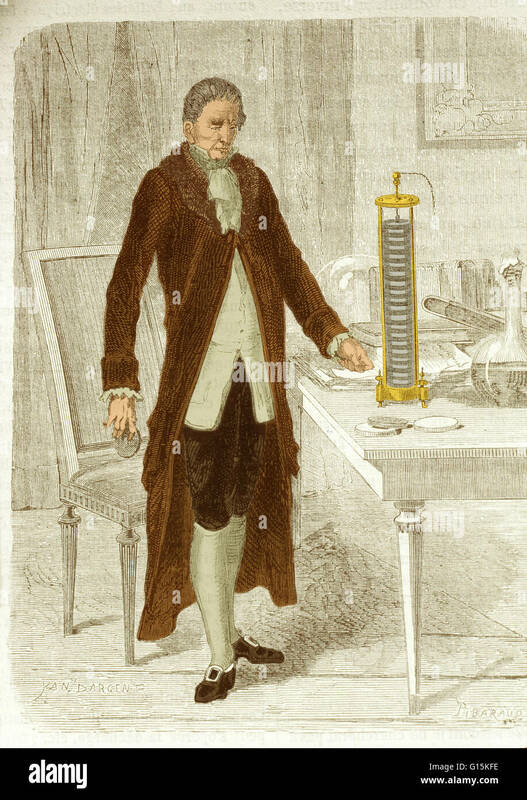 Two centuries on, and batteries are everyday objects. But even now, the electric eel isn’t done inspiring scientists. 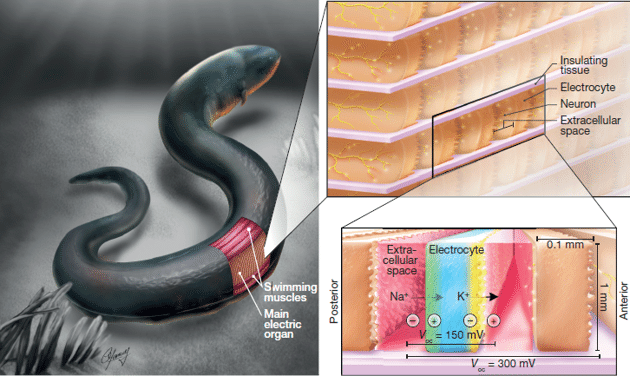 A team of researchers led by Michael Mayer at the University of Fribourg have now created a new kind of power source that ingeniously mimics the eel’s electric organ. Click here to read more at theatlantic.com.